Looking to ditch your old paving stones? 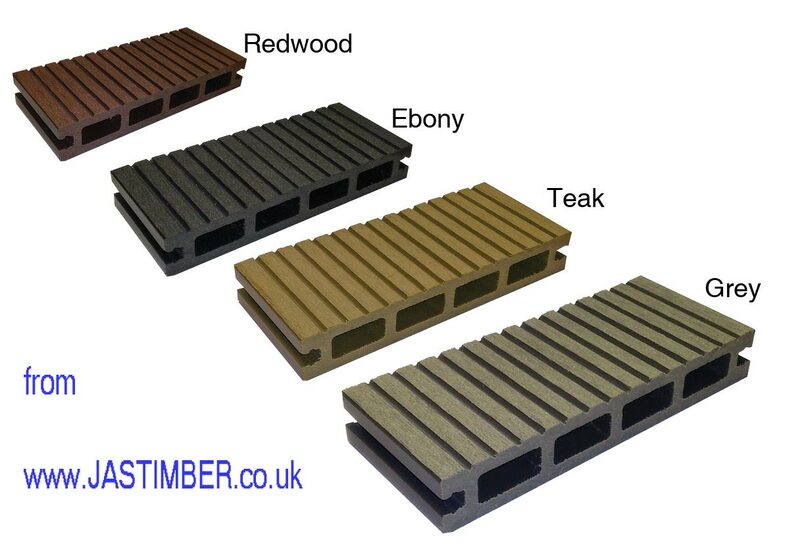 At JAS Timber we have an extensive collection of Composite Garden Decking and Composite Balustrades with fixings and fittings. The Composite Balustrade System is envi­ron­men­tally friendly and combines traditional beauty with functional elegance. 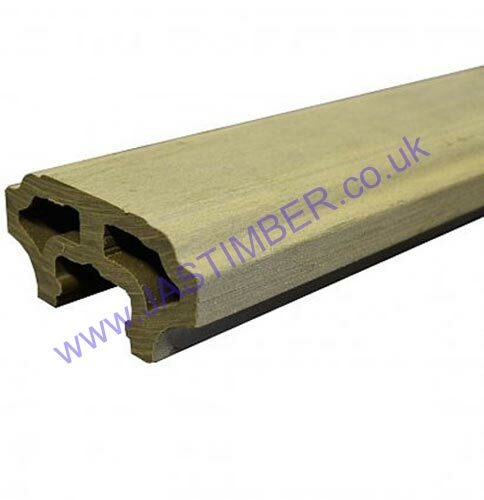 The Composite Railings are produced using 100% FSC certified timber and recycled high-density polyethylene. As a result, the composite railing systems are tough, durable and UV stable, so you can enjoy them for many years. 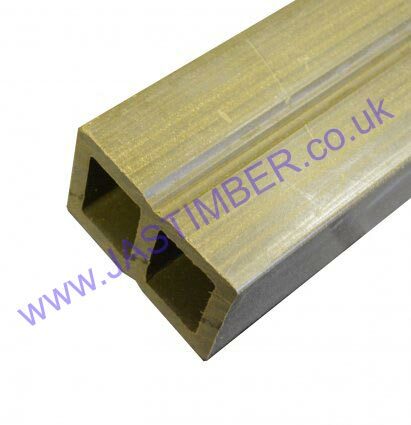 They are incredibly attractive with too, featuring a a low-maintenance decorative finish. All the balustrade systems are flexible in design, while concealed installation brackets provide a sleek, screw-free finish. We can provide all the components for installation, so you system can be fitted quickly and efficienctly. 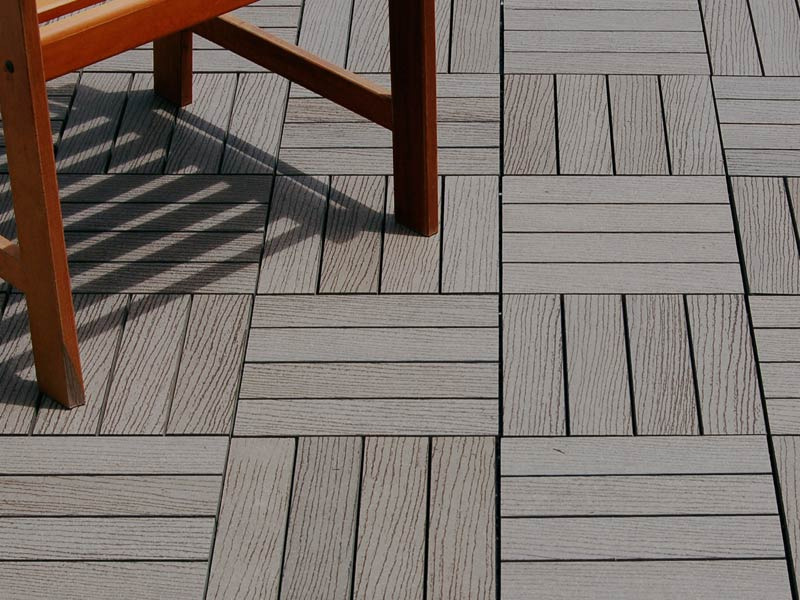 - Everlast Decking is low maintenance, eco-firendly and easy to install - With the Composite Decking System you can add the finishing touches to your decking, transforming it into a delightful space.